Authorities estimate that about 1.2 million inmates, men and women, have children struggling to cope outside the prison walls. Frequently, these children live in foster homes or with an un-incarcerated parent or relative facing severe financial and social strains. Parental engagement not only has been proven to decrease the likelihood of reoffended but literature shows that children who share bonds with fathers, even with non-custodial fathers are less likely to engage in delinquent actions and anti-social behaviors. Reconnection between fathers and their children is essential in breaking a prison pipeline that is all too common among children of the incarcerated, particularly sons. Providing children with life skills to cope with issues, make informed decisions, and make positive impacts at home in their community. 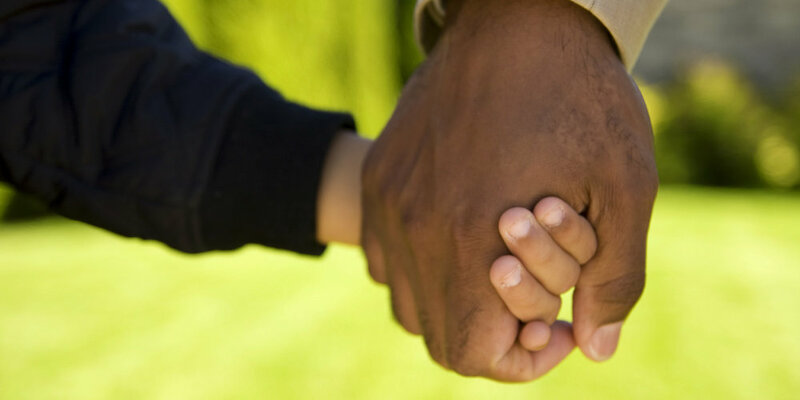 CV operated the MILA intervention to impact fathers and their children through increasing social connectedness, advancing self-esteem and developing co-parenting strategies. One of the largest impact of incarceration on fathers is the impact of previous engagement with the criminal justice system on employment. Most residents engaged by the criminal justice system were hard to employ at the time of conviction, with limited education and few job skills. After incarceration, they reenter the community even harder to employ, with a gap on their resume and the added stigma of a criminal record. Additionally, when a returning citizen undergoes a background check, it can put employers in the mindset of them not wanting to hire a “felon.” Being a Black male with a criminal background furthers causes stigmatization and keeps them in a space of marginalization. To address these aims CV works with employers, job training centers, workforce development agencies and technical colleges to advance credential attainment and post secondary education to ensure participants achieve a sustainable living wage. When a parent is behind bars, it puts an economic strain on the family and contributes to family instability which in turn, increases the risk a child will have life challenges that could potentially lead them to detention centers, jail, or prison. With more than 2.7 million children in the America have an incarcerated parent which consequently means these children are already further along the pipeline to prison compared to their peers. Youth with an incarcerated parent are 3 times more likely to be justice involved than youth without an incarcerated parent with an estimated 30% of incarcerated adults today stating they had at least one parent incarcerated prior to their arrest. To aid in helping vulnerable youth succeed CV designed a youth intervention component for MILA which focused on stress, coping, family reunification, reducing anger and with work with their fathers reduce risk factors for incarceration.